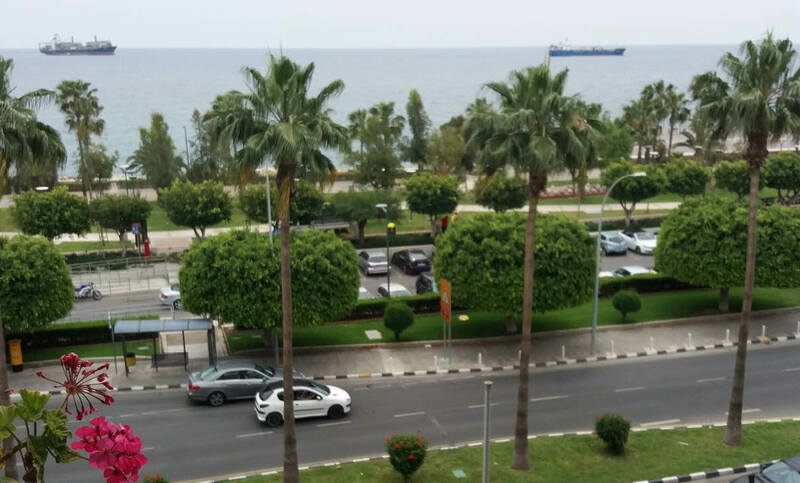 Apartment in Molos is located on the sea side of main Limassol Avenue. It is situated in a popular area of Limassol, within minimum walking distance to the sea and near the new marina and castle area. It has an easy access to the restaurants, bars and shopping streets.